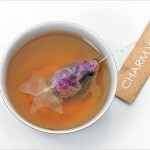 A Toronto-based company has developed a fun and customizable way of ordering tea. 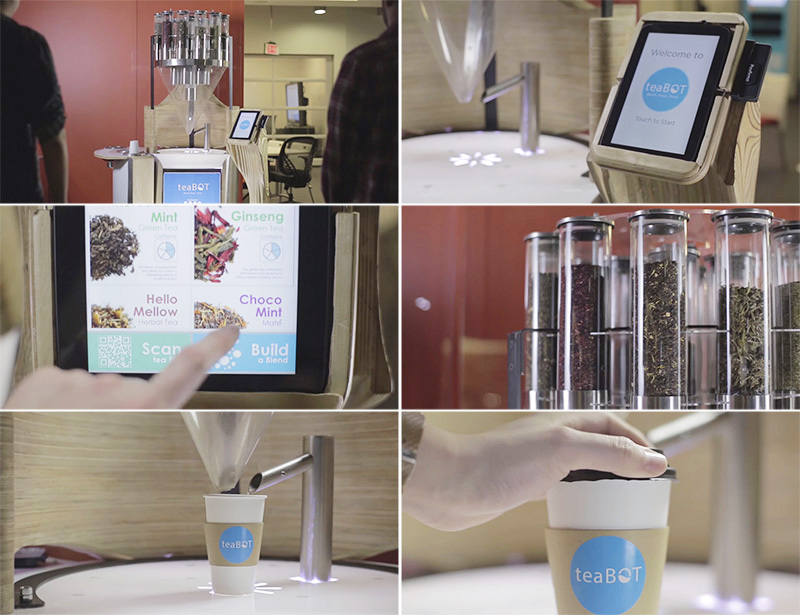 The teaBOT is a robotic kiosk that makes you a personalised cup of tea. 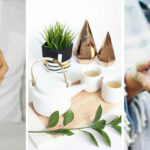 Currently teaBOT is only available in two locations, Toronto (Ontario) and Palo Alto (California), however they are always open to suggestions on where the next one should be. Watch a short video about teaBOT below, or click here to view it on YouTube.